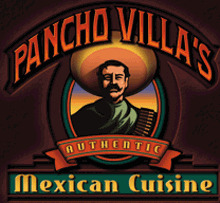 Home of the Flaming Fajitas and 8lbs Super Burrito! 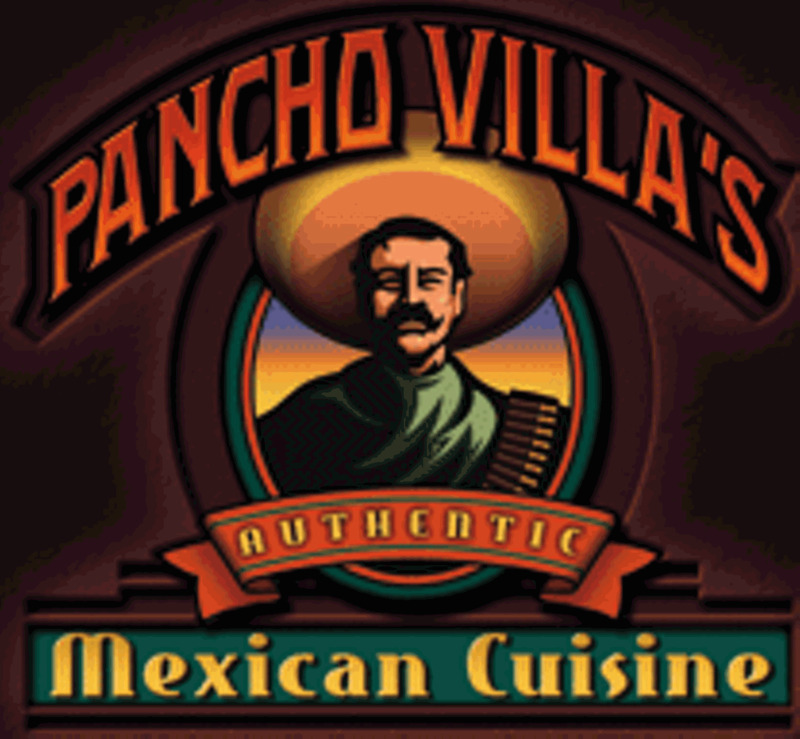 Authentic Mexican restaurant serving lunch and dinner, dine-in or carry-out. Casual atmosphere with smoking and non-smoking sections, murals and a 150 gallon acquarium. Banquet and catering services also available. Special menus are available for all occasions. Catering services are available for any size group when you reserve a time and date. Call for details. grilled chicken, steak and shrimp with green peppers, tomatoes and onions. served with rice, beans and corn or flour torillas.